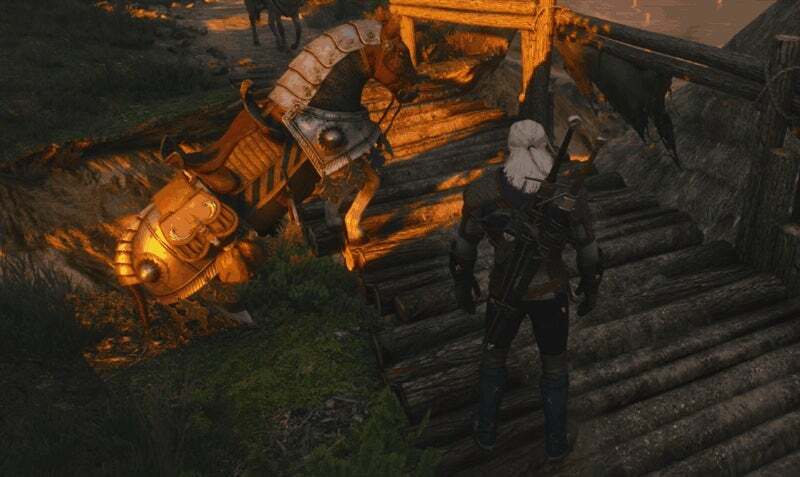 You can stand on the bridge. I believe in you! Kotaku changes its format, or readers stop pointing out the same thing day after day, year after year.